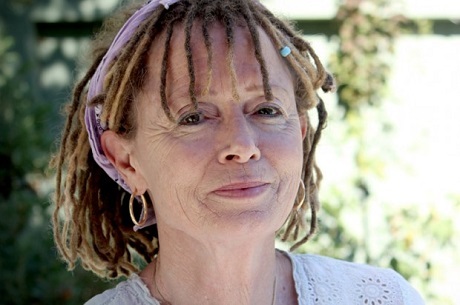 “I wrote this book accidentally,” Anne Lamott explains. Two days after Newtown (the site of the December, 2012, Sandy Hook Elementary School tragedy), Lamott found herself in her regular Sunday School class, wondering What am I going to tell these children? Where do we even start?